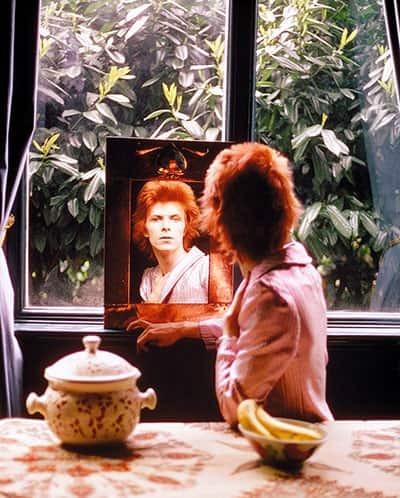 See also DAVID BOWIE: BLACKSTAR, OR THE ETHICS OF THE ARTIST in the MARA MARIETTA CULTURE BLOG, as well as STATION TO STATION, ALADDIN SANE, HUNKY DORY and THE MAN WHO FELL TO EARTH. That evening, at her place, we improvised an eintopf and ate it while watching The Man Who Fell to Earth. Afterwards, on the sofa, as she lay on her back with her head in my lap, we listened to Low, from ‘Warszawa’ to ‘Subterraneans’. In bed, naked under her eiderdown, we slept like children. In the morning, milky coffee and marmalade toast. Blue, blue, electric blue—That’s the colour of my room where I will live: We sung along to ‘Sound and Vision’, Siri a better Bowie than I. And then I took off her oversize vintage glasses and kissed her goodbye. In the soft embrace of my leather seat, afloat on the supple suspension, I feel at one with you as you drive. I hear the engine rise in pitch as the turbo kicks in; I surf on the wave of torque vrooming us through the valley. It’s clear, Marietta, the distinctive individuality of this car matches your personality; far from rebelling against its quirks, you delight in them: Is that why it submits so willingly to your mastery? And I, have I been a passenger too long, have I failed to direct my life? Your quick reflexes and sense of responsibility, your self-control and adaptability: You were meant to be in the driver’s seat—what good at the wheel would I be? I’m always crashing in the same car. 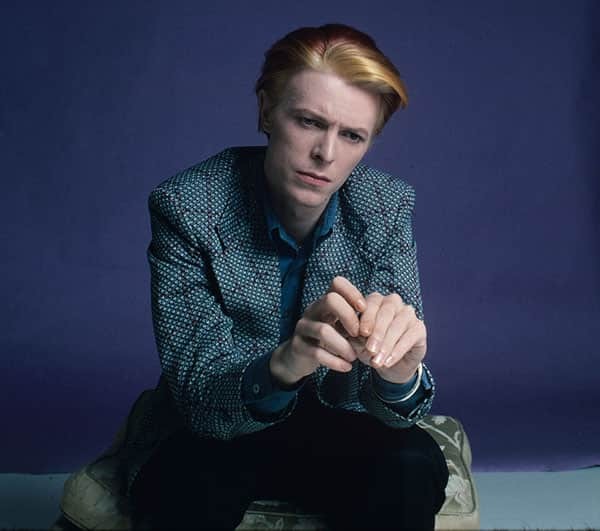 Yes, my love, all day long Bowie’s Low has been on my mind: Please be mine, share my life, stay with me, be my wife.